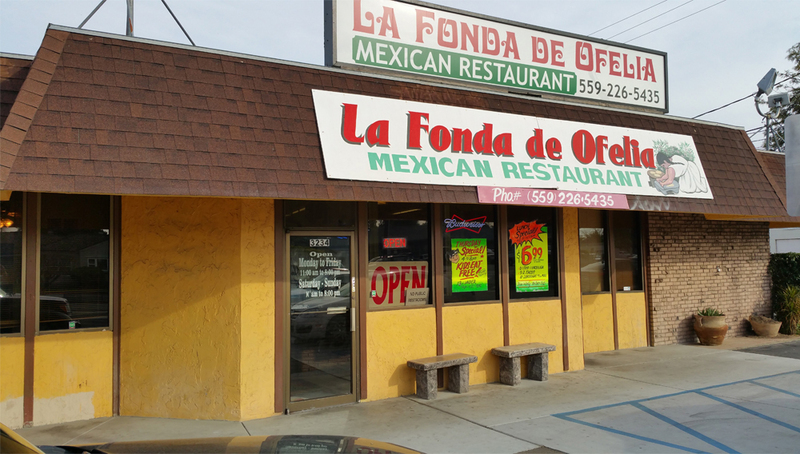 La Fonda De Ofelia Mexican Restaurant is located in Central Fresno and has a vast selection of authentic Mexican dishes. The restaurant is located two blocks from Highway 41 and local destinations include the Fresno Chaffee Zoo and Fresno High School. Chef Jose Quintero has honed his craft to become one of the top chefs in Central California. Jose has a unique focus on flavor, temperature and presentation. 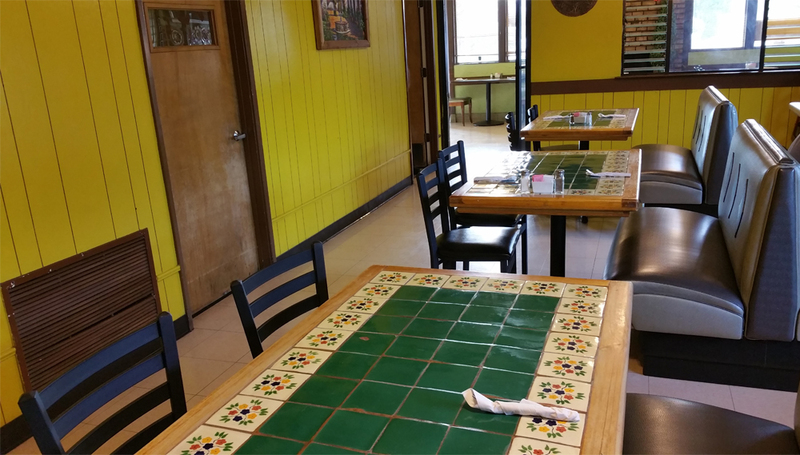 Weather you are looking for a great place to take that date, a family outing or an office breakfast, lunch or dinner, La Fonda de Ofelia Mexican Restaurant is the best choice in Fresno.